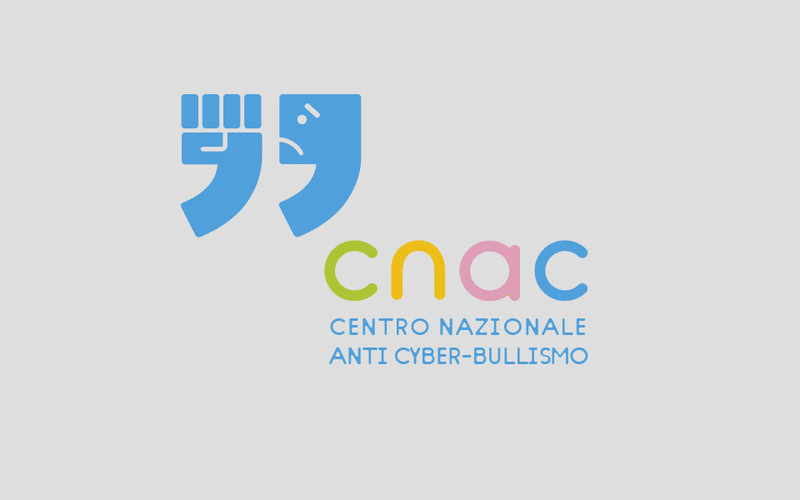 The National Center Against Cyberbullying (CNAC) exists to offer support for the first free legal consultation. In order to allow victims of cyberbullying (or their families) to be in a position of knowing and exercising their rights. 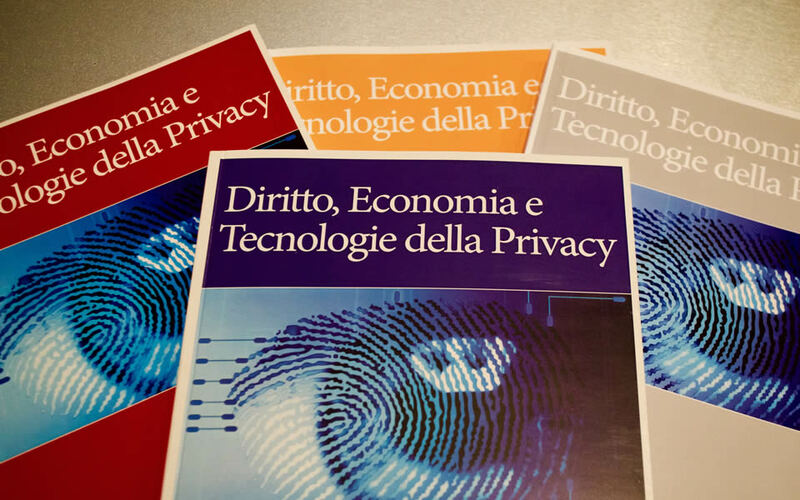 The four-monthly scientific journal “Law, Economics and Privacy Technologies” represents a precious and unique tool within Italy, dealing with research and update of the doctrine regarding the protection of personal data. The Institute also carries out advanced training courses on privacy and personal data protection. 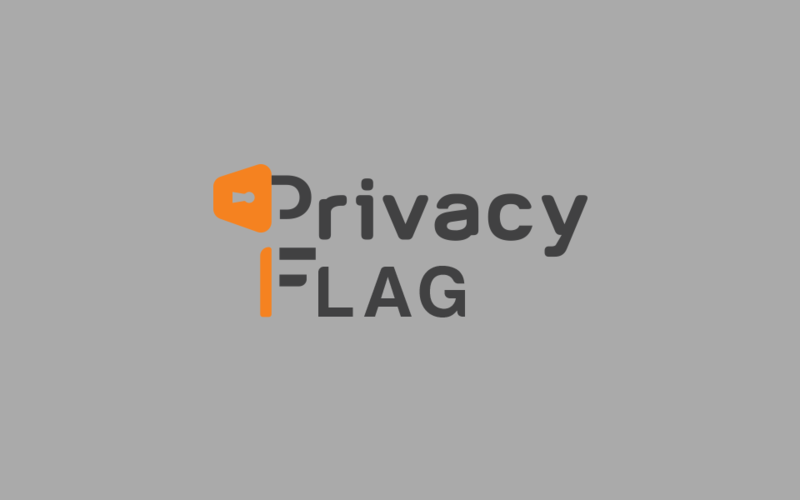 Thus is aimed at companies, organizations, Data Protection Officers, and Data Protection Designers. 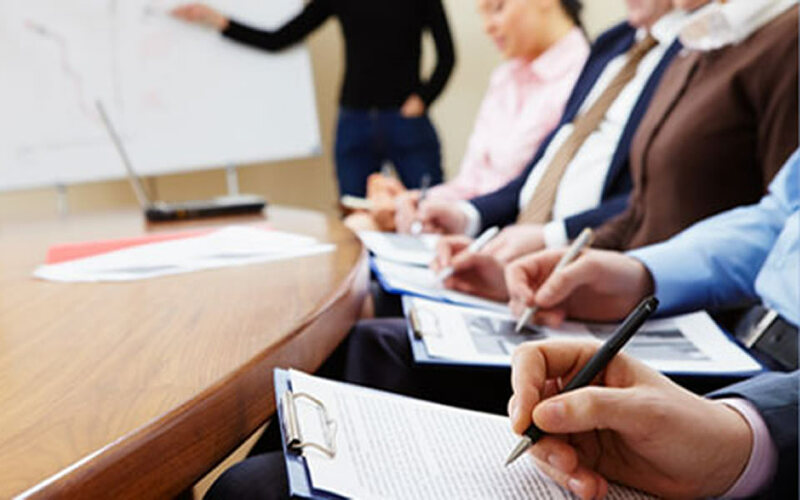 Our courses are also organized in-house at the facilities involved.